Every time the skin is cut or damaged through its full thickness it will heal with a scar. Some people naturally make better scars than others. We cannot accurately predict this, but in general we are aware that patients with black skin and, at the opposite end of the spectrum, patients with fair freckled skin and red hair will tend to produce poor scars, including hypertrophic scars and keloids. The effectiveness of silicone gel is well documented in clinical trials. The mechanism of action is unknown. Injections of steroid into the scar reduce the production of collagen making scars flatter and less painful. This often needs to be repeated to maximize the benefits. 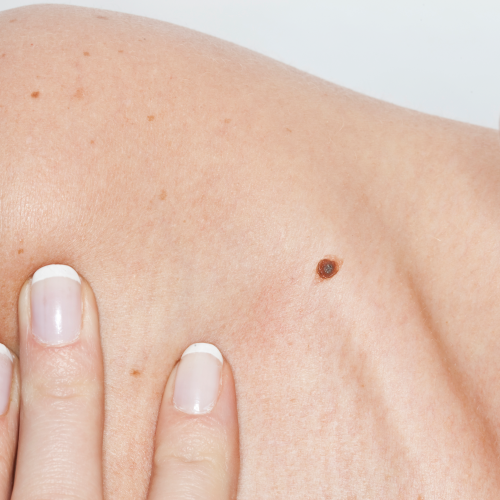 Lesions on the skin are lumps or bumps such as moles, cysts, lipomas or skin tags. Most are benign (non-cancerous), and do not cause serious problems, but you may want to have them removed for practical or cosmetic reasons. Surgery is also usually recommended to remove a skin lesion that shows any sign of turning cancerous, for example, a mole that has changed shape or colour. After these have been removed, a small sample of the removed tissue is sent to a laboratory for examination under a microscope. We will be able to inform you quickly of the results. 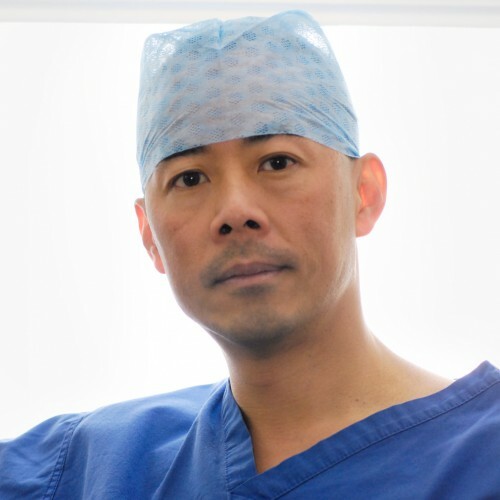 Surgery to remove a skin lesion is usually a quick and straightforward procedure performed under local anaesthetic. The technique for removing the lesion depends on factors such as its size and location. Mr Ng will advise which method is most appropriate for you. Post operative pain is usually minimal and you can expect to return to your normal activities and work immediately.